Amongst the flood of cool devices these 10 inventions really captured our attention this year. 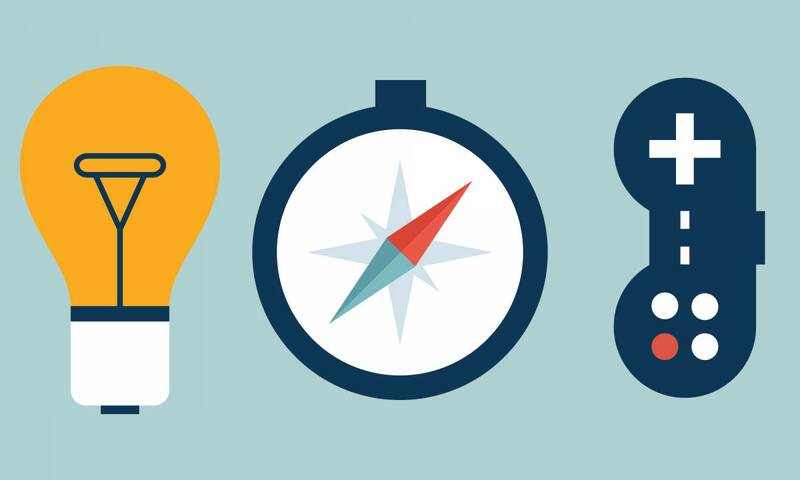 Check out the crazy and useful ideas below! An external battery pack isn’t exactly what we would call exciting. 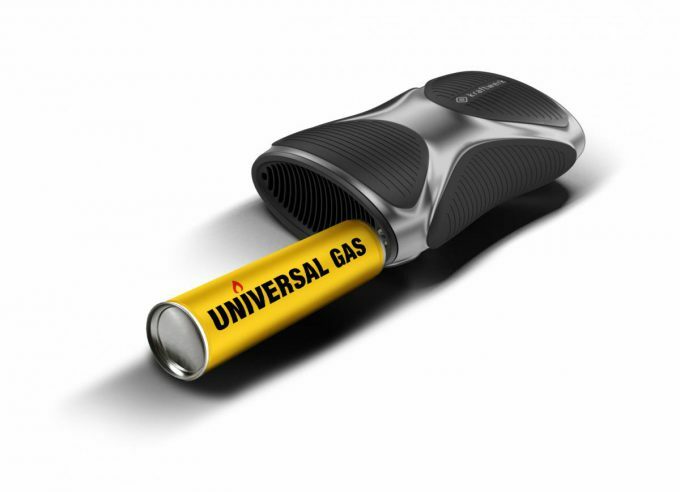 A pocket-sized power plant based on fuel-cell technology however is! Kraftwerk uses a mini-SOFC (solid oxide fuel cell) and standard LPG gas to produce energy – enough to charge your smartphone more than 10 times with just one fill. 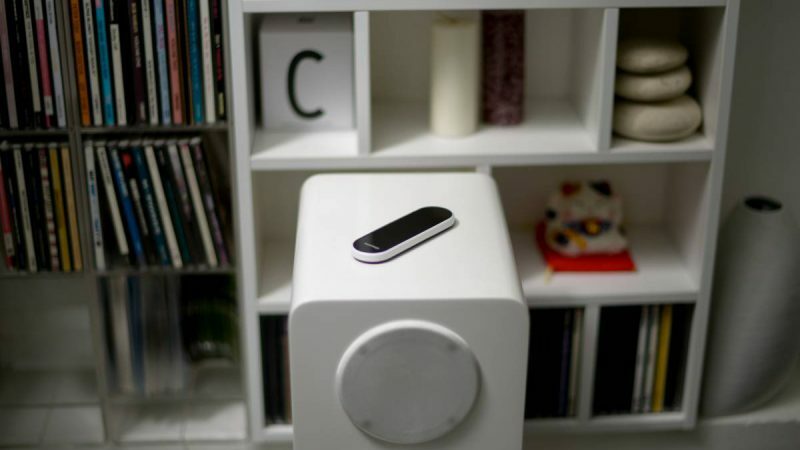 Nuimo from the Berlin-based startup Senic is by far the coolest smart home, IoT and remote controller of all. The stylish device uses capacitive touch, gesture recognition and a 360 degree analog ring to control nearly everything from smart devices to software like Adobe Photoshop on your laptop. 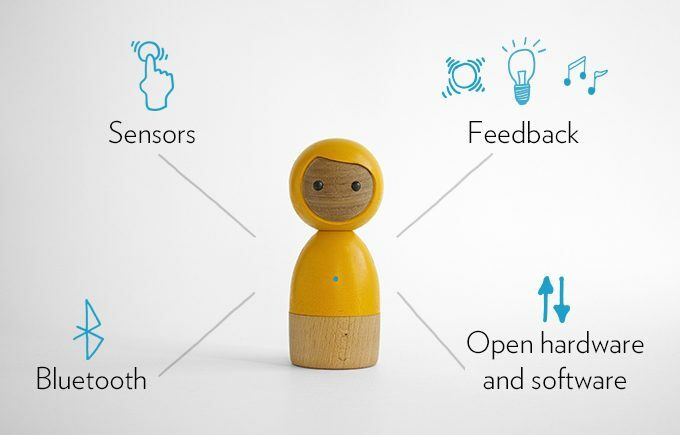 Avakai is the perfect connected toy for kids and combines traditional wood design and modern technology such as Bluetooth and sophisticated sensors. 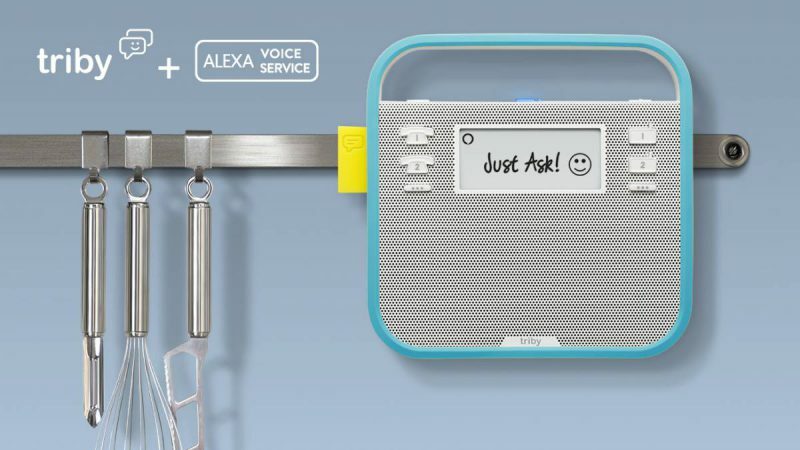 You can connect two Avakais to exchange messages, your mood and to check how far the other one is away. In addition you can open the toy to hide something in it. 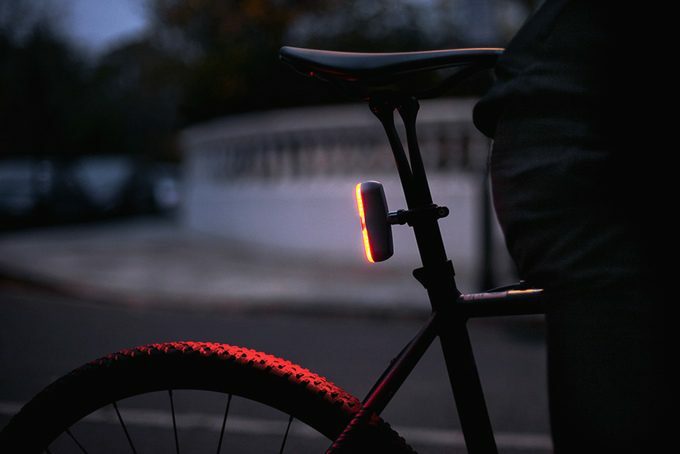 The Blaze Burner is a bicycle back light which required three years of engineering! And no, the guys from Blaze have not been taking it slow. This futuristic light is equipped with 24 LEDs achieving 100lm of bright red light visible from an angle larger than 180°. 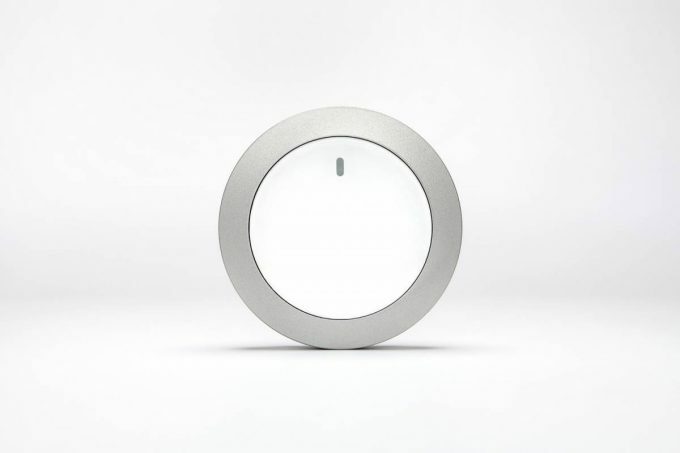 In addition it will turn on and off automatically thanks to the integrated light sensor. 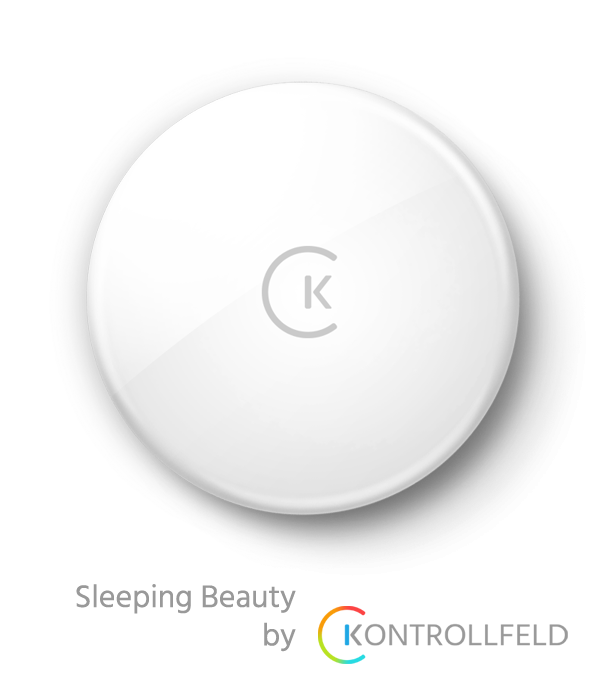 Yes, Sleeping Beauty is a tracking device. However it is not suited for your keys but for your really valuable stuff. 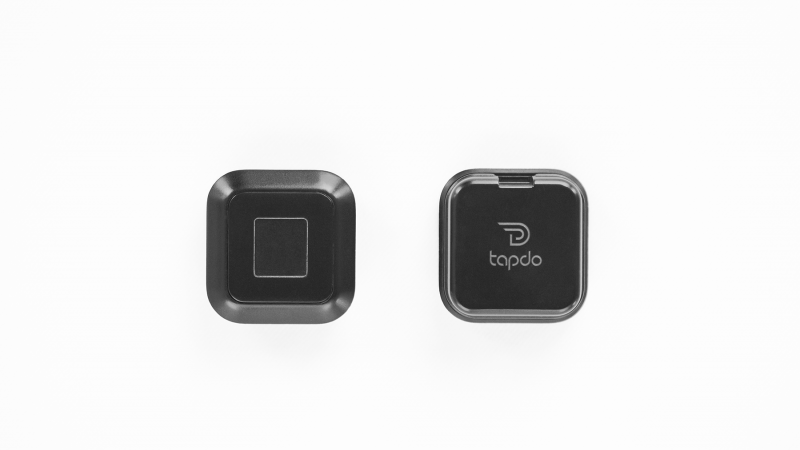 Equipped with a prepaid SIM chip, a multi-constellation smart GNSS module and a GSM quad-band module it can literally track your belongings everywhere in the world. Someone steals your car with this thing in it chances are they not going far! 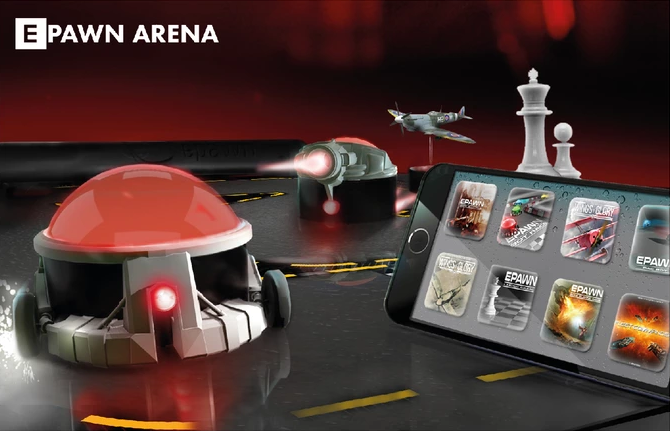 The ePawn arena uses NFC and RFID technology in boardgames. What’s the result? An incredible gaming experience which mixes traditional boardgames with smartphone and tablet apps creating a whole new set of possibilities for game designers and players. Finally the first badges of this long anticipated camera seem to work properly. 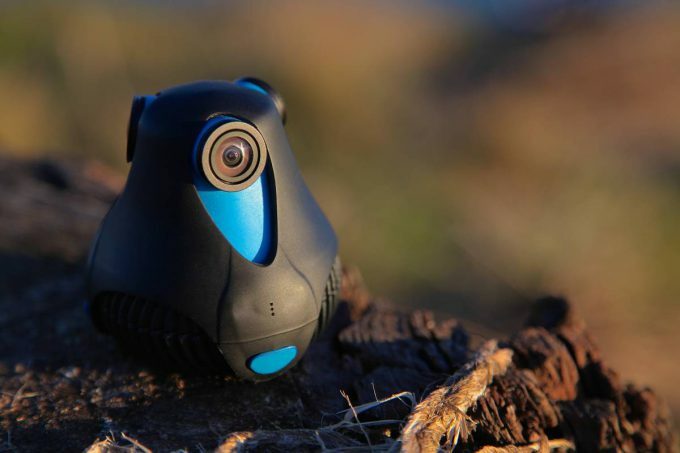 The 360cam from French startup Giroptic films 360 degree HD videos, is waterproof, incredibly easy to handle and small enough to be mounted on snowboards, helmets, surfboards and other equipment. 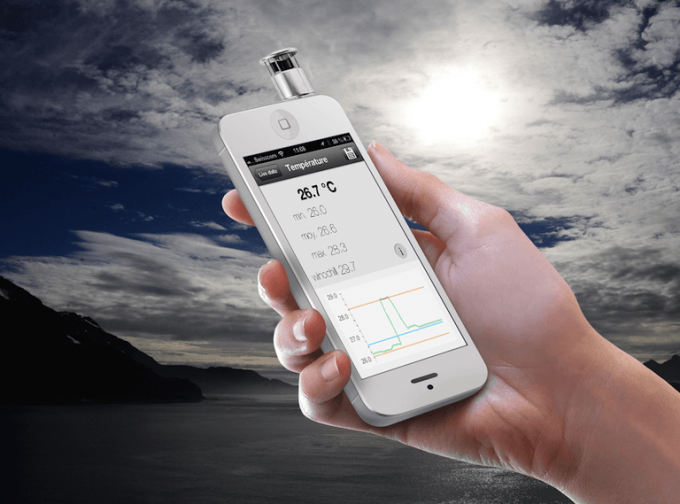 Windoo is the smallest weather station we have ever seen. The tiny device plugs into your smartphones headphone jack and uses MSP430G2 technology from Texas Instruments and a flexible circuit board which is wrapped up in the tubular housing in order to deliver information about wind speed, wind direction, temperature, humidity and pressure. 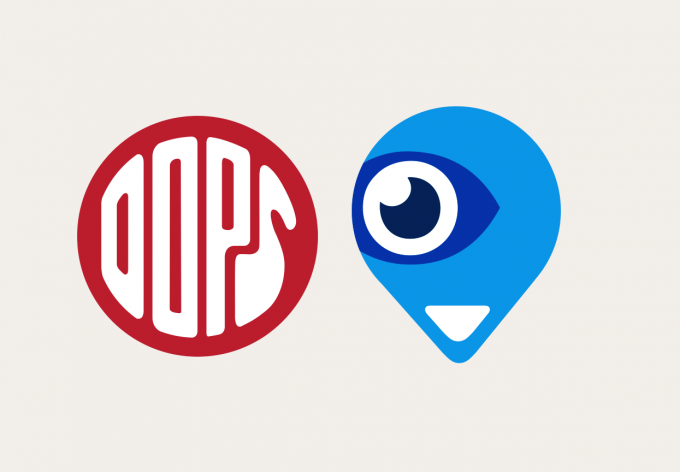 The little tags from My Oops are basically not so different from other smart tags for keys. 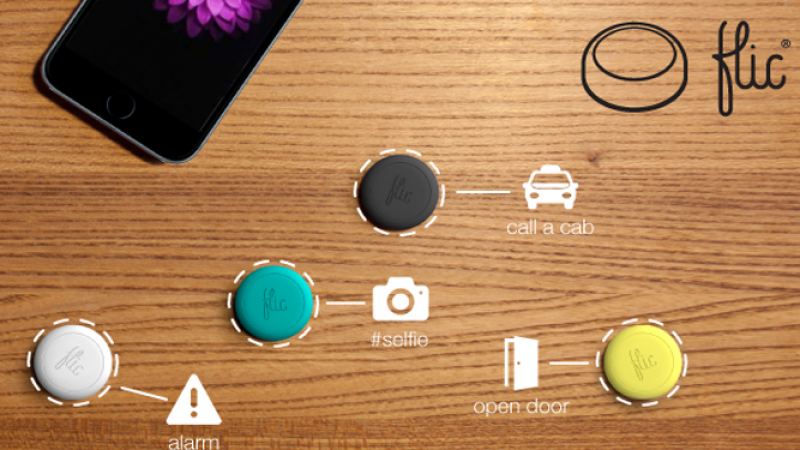 However they come with cool features like an alarm if you lose them, smartphone camera remote control and most importantly the reverse-search feature which will make your smartphone ring if you lost it by pushing a button on a tag. There are so many drones out there that it’s hard to pick just one. 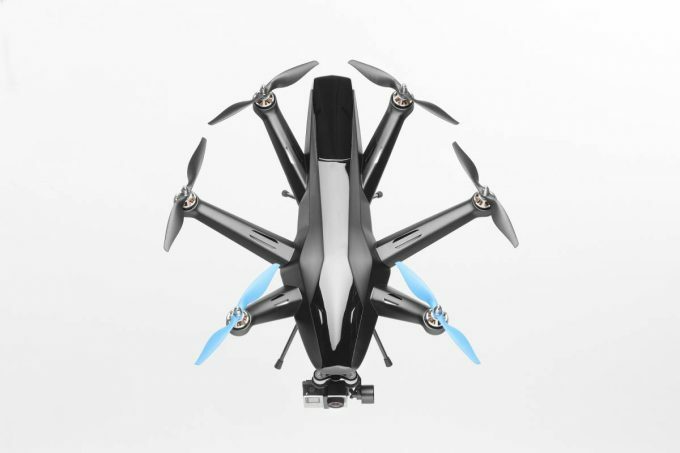 However if we have to pick it’s gonna be the Hexo+ which offers 75km/h top speed, 4K video, 3D gimbal picture stabilisation, auto take-off and landing, GPS and onboard sensor position tracking as well as trajectory anticipation. As an ex EBV RSM I find your articules both informative and entertaining.